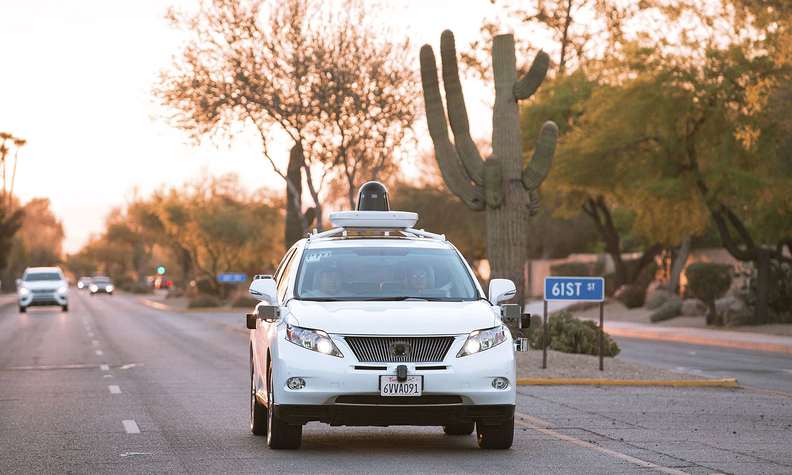 Google is among a number of companies, including automakers, working on autonomous vehicles. LONDON -- The UK launched a consultation on Monday on changes to insurance rules and motoring regulations as it pursues its plans to allow driverless cars to take to the streets by 2020. Finance minister George Osborne announced plans in March to test vehicles on freeways and said the government would bring forward proposals to remove regulatory barriers to the technology. On Monday, the UK's business and transport ministries said they aimed to sweep away rules which block driverless cars including those in its Highway Code, a set of rules and information which must be followed by motorists. Google is among the firms which want to eventually deploy fully autonomous vehicles without human controls, and major automakers are racing to develop vehicles that can drive themselves at least part of the time. The UK will also launch a competition for a further 30 million pounds ($39 million) for research and development of innovative connected and autonomous vehicle technologies.